Building in New York, but living in New Jersey? Get trained in Bayonne, NJ! 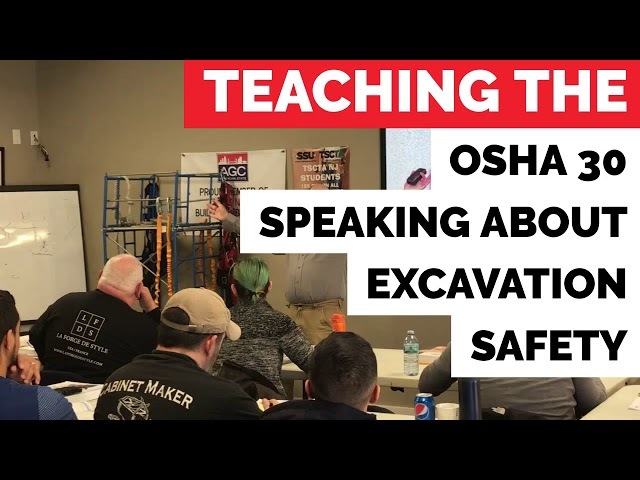 Sneak peek of our DOB SSM and OSHA 500 Instructor, Amaury Perez teaching the OSHA 30 speaking about excavation safety. TSC Training Academy has a New Jersey location conveniently located above Safety Supplies Unlimited! 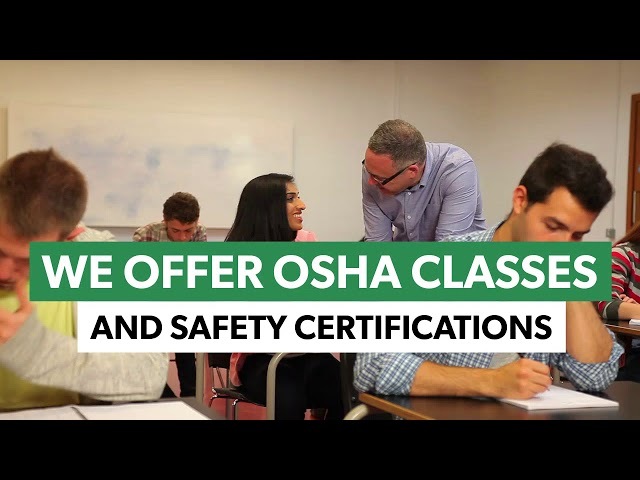 We offer OSHA classes and safety certifications. Need your OSHA 30? Register before the 6.1.19 deadline to remain in compliance with Local Law 196! We are the leading provider for construction safety training in New York and New Jersey! Visit us at 200 Broadway in Bayonne, NJ or inquire about on-site training today! 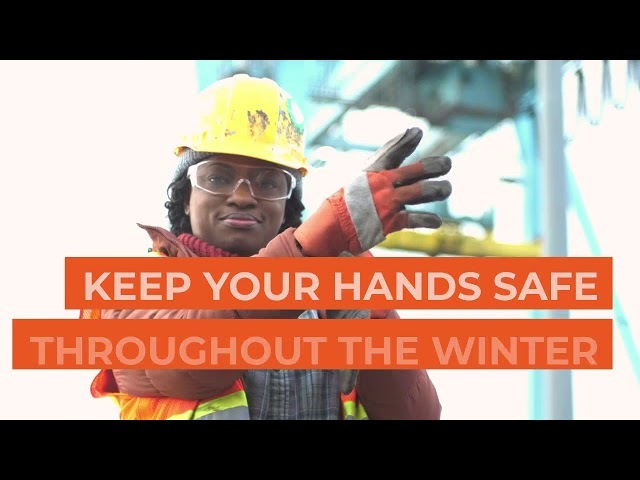 Whether indoors or outdoors, keep your hands safe throughout the winter. 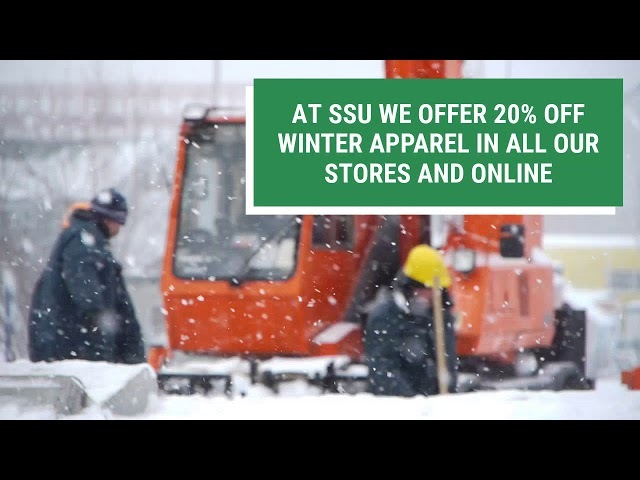 SSU offers safety gloves for all-weather solutions! Safety Supplies Unlimited: We Get Good Gloves! From all of us at Safety Supplies Unlimited, your turnkey provider of safety supplies, we wish you a safe and happy holiday season! THE NEW FDNY PFE TAGS HAVE ARRIVED! 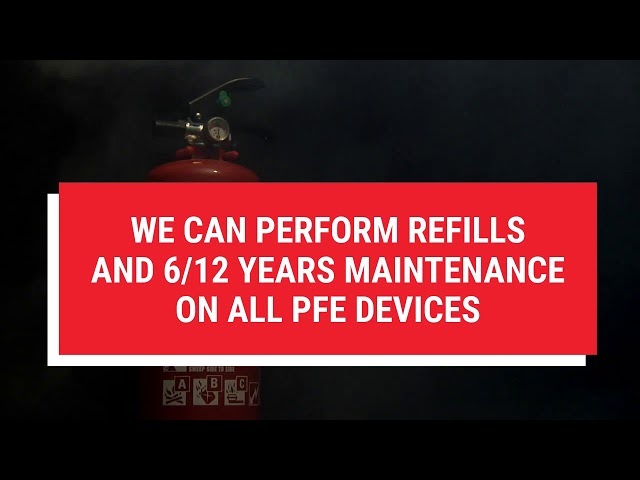 SSU IS READY TO SERVICE YOUR FIRE EXTINGUISHERS! The new FDNY fire extinguishers tags have arrived! A kitchen hood system can make the difference when things get hot. 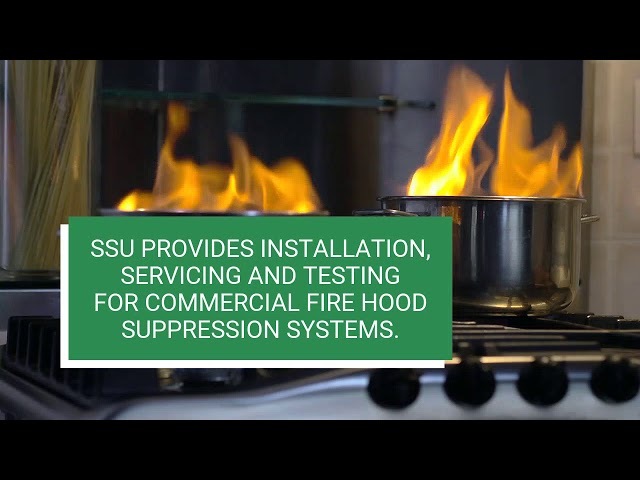 SSU provides installation, servicing and testing for commercial fire hood suppression systems. Our certified techs provide all necessary service and maintenance to keep your kitchen safe. As per Local Law 52, scaffold training is required for workers using supported scaffolds in NYC. The course specializes in: scaffold inspections, fall protection, recognizing hazards and more! At TSCTA in NJ we provide our students with the most complete training to keep them safe on the jobsite. It's easy to forget to protect yourself from the sun. Skin CANCER is the second most commonly found cancer in construction workers. SSU has full PPE: UV clothing, sunglasses, cooling towels, hard hat neck shade and squinchers powder. Are you a construction worker living in NJ but working in NYC? 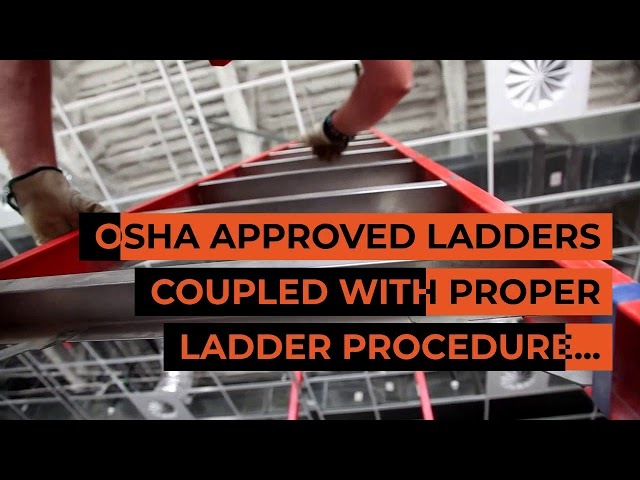 Local Law 196 requires all workers to complete the OSHA 30 certification by December 1, 2018. 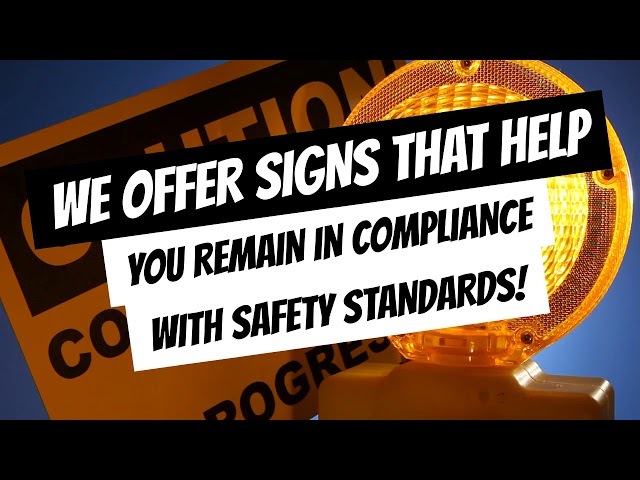 Avoid fines and stop-work orders! 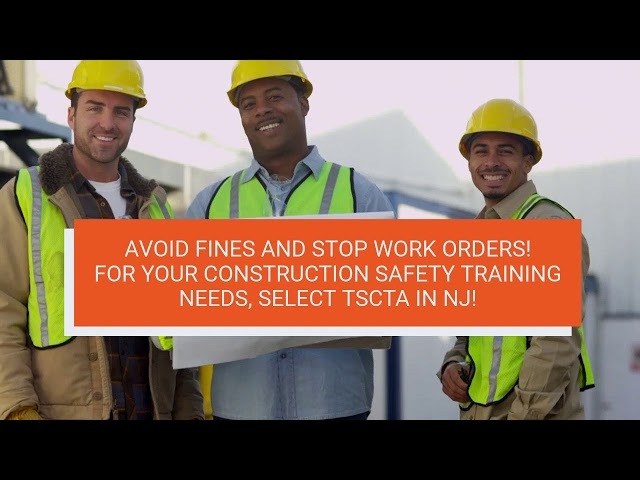 For your construction safety training needs, select TSCTA in NJ!